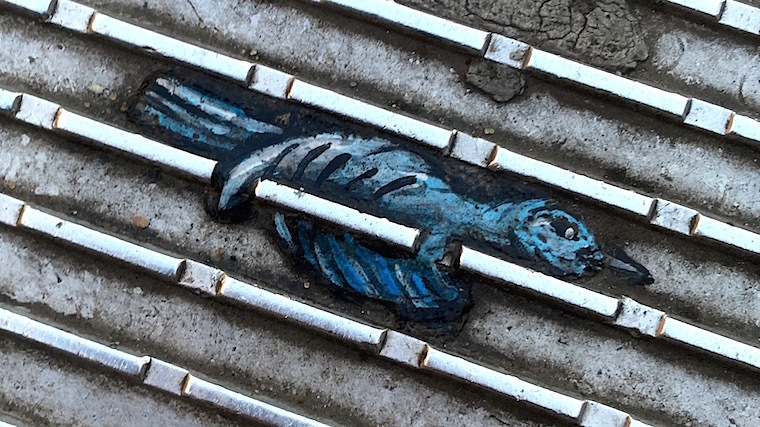 The next time you’re in London and you want to check out some street art: Look down. 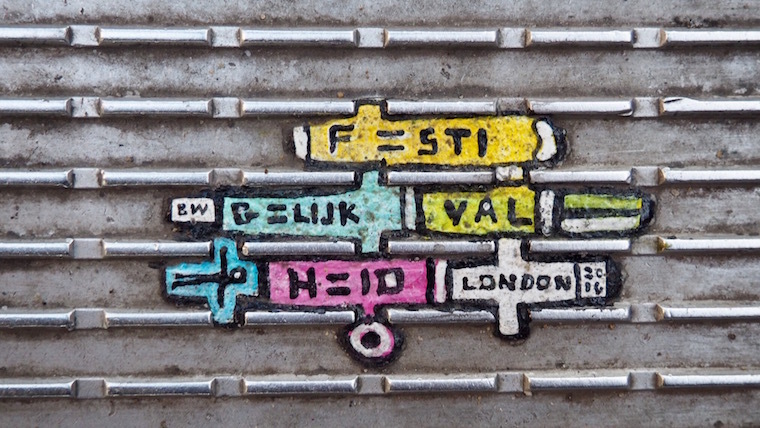 You might find hidden artwork under your feet. 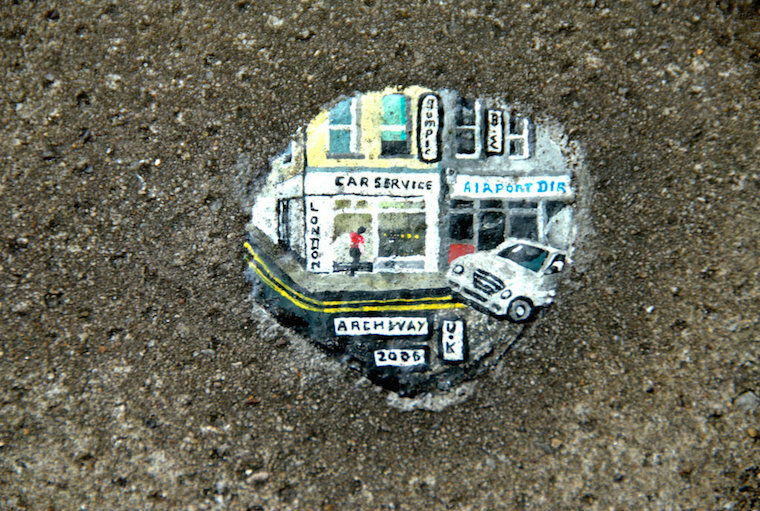 These tiny masterpieces are the creation of Ben Wilson, AKA The Chewing Gum Man. And yes, those are gobbed out pieces of chewing gum, moulded, painted and transformed into something beautiful. There are more than 10,000 of them dotted around the UK and mainland Europe. 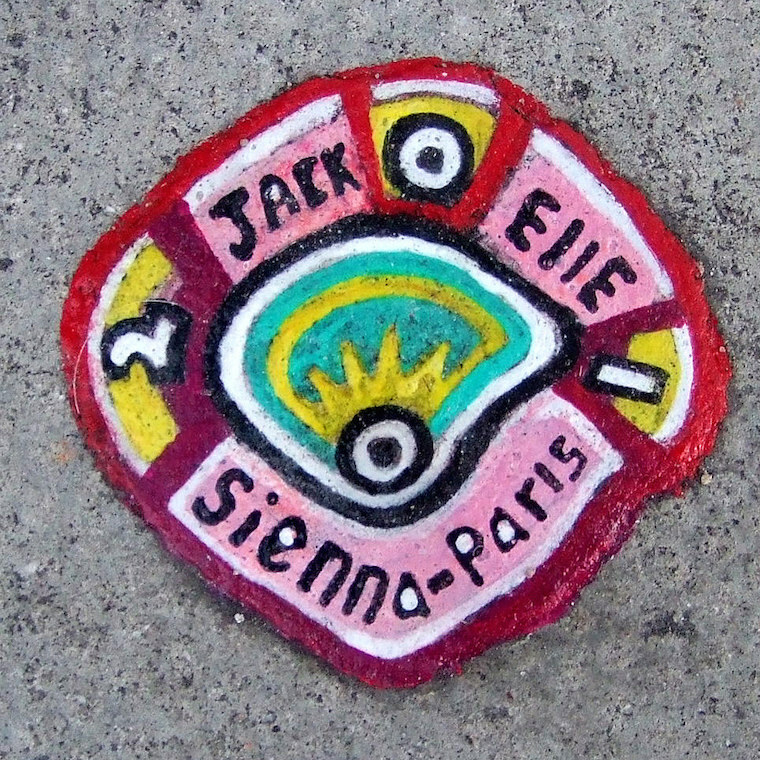 Taking around 2-3 hours to produce, the process starts by heating the gum with a blowtorch before three layers of acrylic enamel are added, and then it’s painted and sealed with clear lacquer. What I love about this is that it goes much deeper than simply recycling gum into art: it’s about drawing attention to the wider discontent that lies beneath the act of spitting gum onto the streets. I might be reading too far into this (thanks to Brexit, Trump and the whole of 2016), but I think this statement is now more relevant than ever: people are feeling detached, wanting to destroy each other, throwing their metaphorical gum onto the floor. 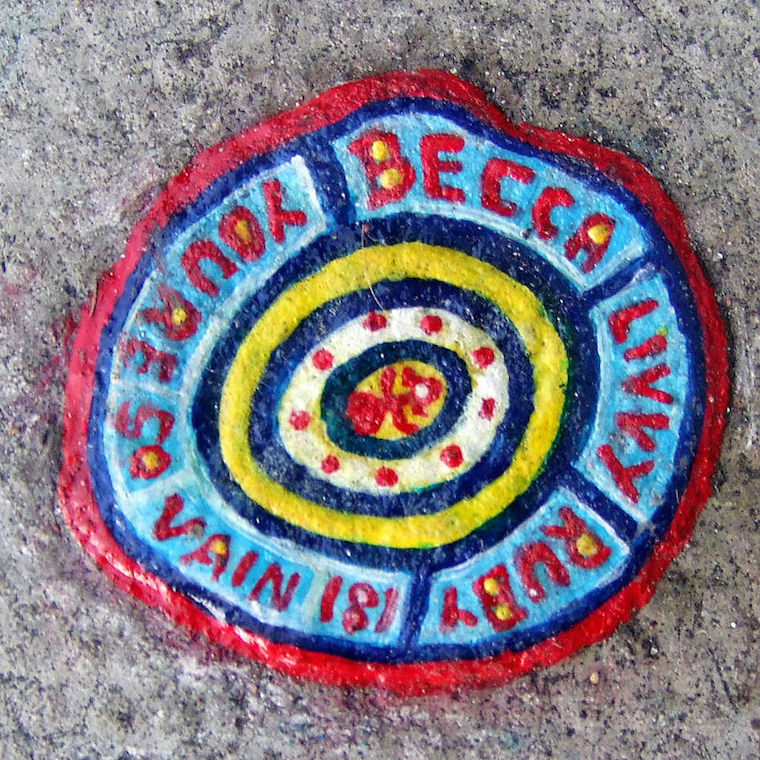 I’m holding out for a political Ben Wilson to turn that gum into something meaningful. But for now, the real artwork will have to do. 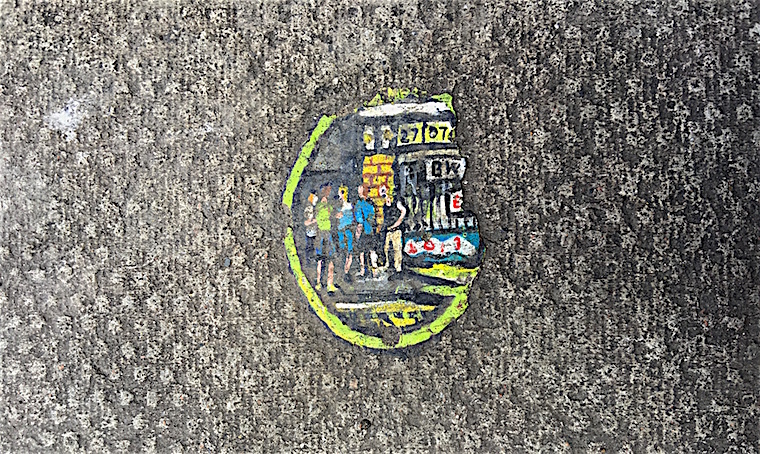 If you’re keen to do some gum-spotting of your own, two of the most concentrated patches can be found across Millennium Bridge and Muswell Hill, but they’re dotted all over London – we found the one above on our Alternative LDN Street Art Tour in the East End – so it pays to keep an eye out! 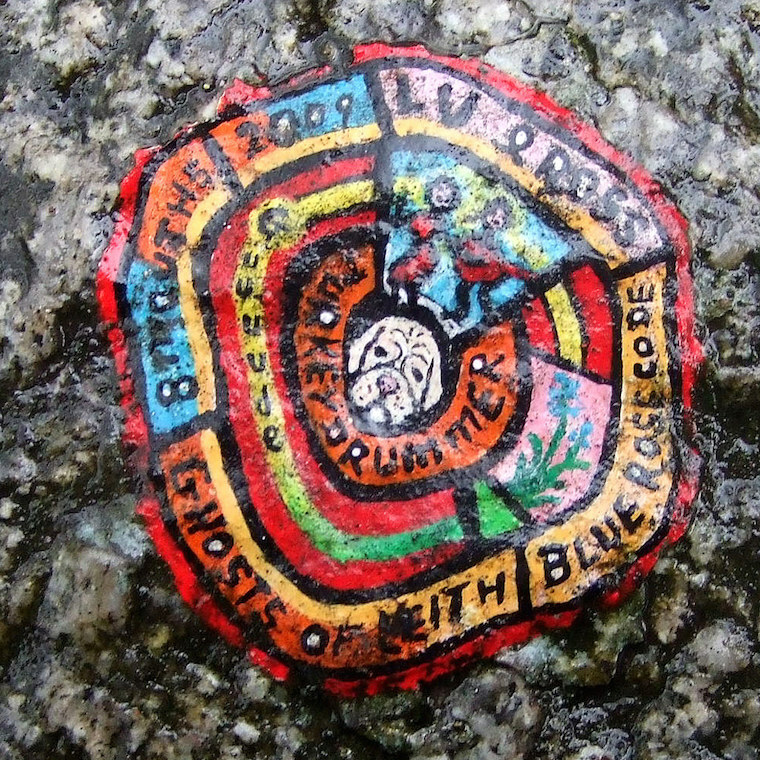 What’s more, I believe the artist takes requests, so if you see a guy covered in paint blotches lying in the street (and it actually turns out to be Ben Wilson, rather than some random guy lying the street) be sure to say hello – you too could be immortalised in gum on the streets of London. How awesome would that be?